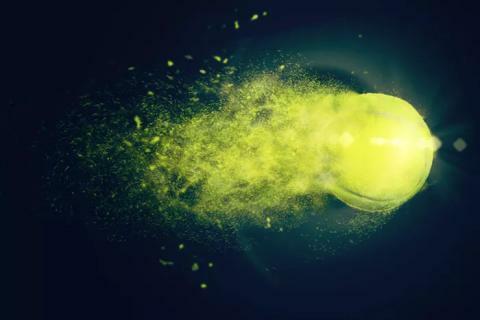 Working in partnership with the French Tennis Federation and France Télévisions, Eutelsat is enabling French viewers equipped for Fransat to follow the ball as it whizzes across the net at 250 km/h during one of the four Grand Slam tournaments in the tennis world. This new broadcast meets consumer expectation to benefit from the finest image quality, particularly when it comes to sport that is one of the three top genres driving Ultra HD take-up. Homes able to receive the exceptional images from the Stade Roland Garros in Paris can select from two image standards: Ultra HD SDR, or using more advanced equipment, Ultra HD HDR in Dolby Vision and in Dolby Atmos. 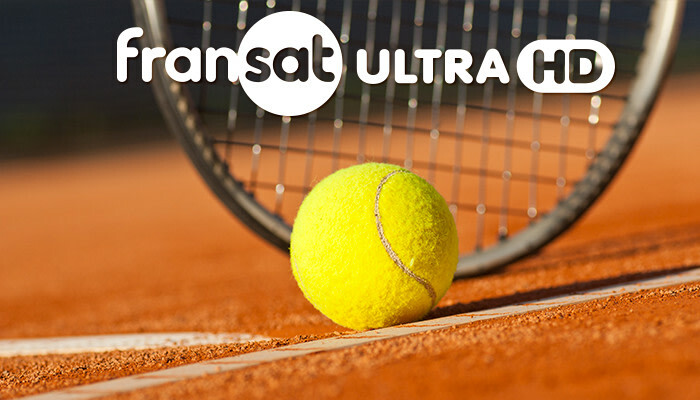 Eutelsat regularly builds partnerships with leading broadcasters to offer exceptional live broadcasts of major events: Roland Garros with France Télévisions over recent years, and in 2016, 8 matches of the EURO 2016 with RAI, Italy’s public broadcaster. RAI is progressively enriching its library of Ultra HD content broadcasting via Eutelsat’s satellites. Its next event will be on Tuesday 13 June with a live satellite broadcast of “Stanotte a Venezia”. Content producers are no longer holding back from the opportunity to offer highly immersive programmes in Ultra HD to a growing number of viewers who have invested in new-generation consumer displays. Annual global Ultra HD screen sales were 66 million in 2016 and are set to rise to 120 million by 2020. The number of Ultra HD homes will rise from 28 million in 2015 to 335 million in the next five years (source : IHS Markit). 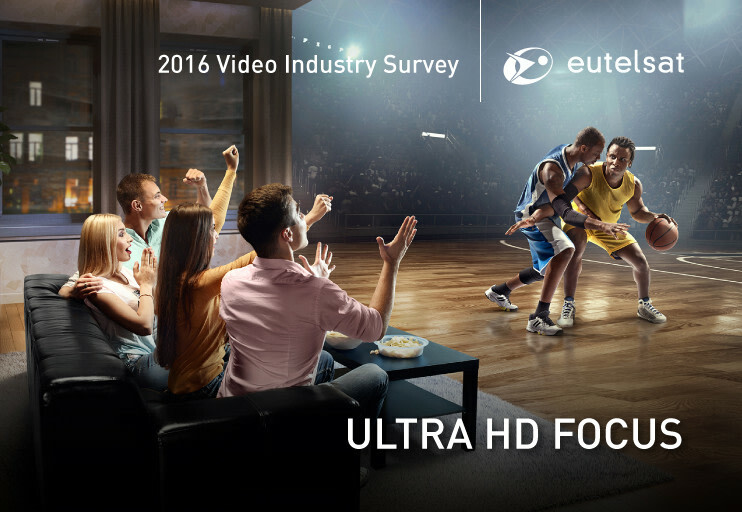 2017 year is already one of the most exciting for the development of Ultra HD, with new milestones achieved and new channels launched. 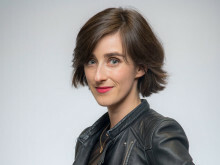 Claudia Vaccarone, Head of Market Research at Eutelsat, says: “It’s no longer a matter of whether Ultra HD will become a mainstream service, but when …” The latest edition of the Video Industry Survey steered by Eutelsat points to several trends, the first being that 66% of broadcast providers who responded to the survey already offer Ultra HD or plan to do so over the next five years. The second trend confirms the predominant role of satellites for broadcasting Ultra HD content. 42% of channels and service providers favour satellites over other transmission options thanks to their cost-effectiveness, their ability to reach the widest possible audience and to deliver a stable, high-quality signal.